“In China we have this concept to repair the house before it rains. We give great attention to our health and well-being because certainly prevention is always better than cure,” declares Dr Xiaoming Yang, a traditional Chinese medicine physician which is presently giving his services at the Mediterranean Regional Centre for Traditional Chinese Medicine in Kordin, Paola. This Centre was established in 1994 as part of a project of cooperation between Malta and China. 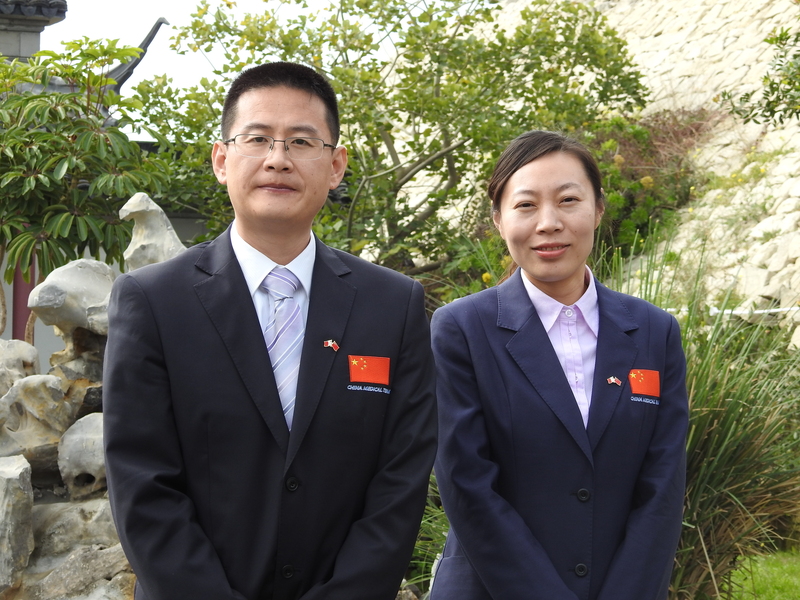 From then on, every two years, a new Chinese medical team was sent to Malta to replace the previous group in order to continue their duty at this Centre and at clinics in Mater Dei hospital and the general hospital in Gozo. This time, due to new arrangements, this group of Chinese doctors will only stay in Malta for one year until a new group comes to take over. Through his experience at this Centre, Dr Yang noticed that in general Maltese patients, especially the senior population, complain from arthritis, insomnia, frozen shoulder and neck and lower back pain. 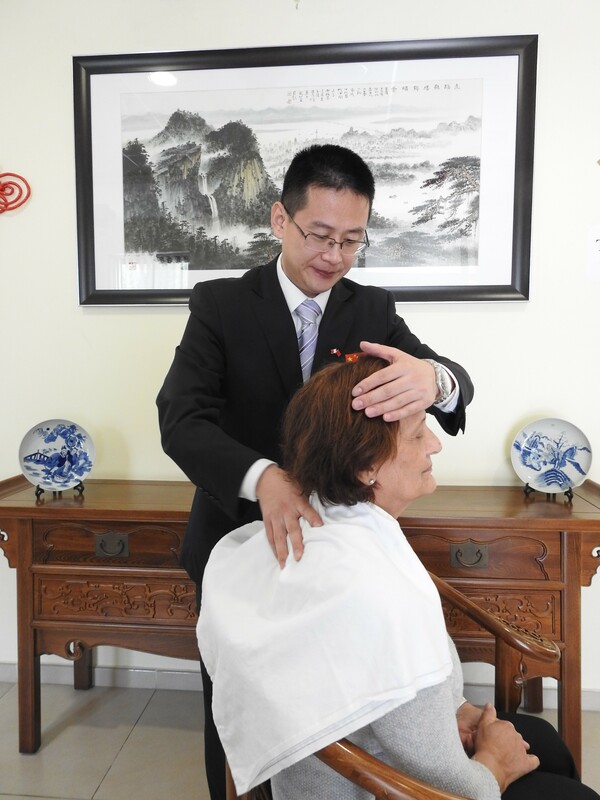 Since regular therapy is essential to heal faster, Dr Yang dedicates himself to teach his Maltese patients how to do self-treatment exercises. Other services offered at the Centre are acupuncture, cupping, ear acupressure, and moxibustion. During a recent open day held at the Centre with the theme A Journey into Traditional Chinese Medicine, Dr Yang explained about the different treatments which are being offered at the Centre. He also announced that in March, he would be training Maltese people in traditional Chinese martial arts. Ms Wei Han, the Chinese interpreter at the Centre provided interesting information about the use of herbs to improve health and well-being. As a taster to the participants, the Centre’s chef prepared mutton soup with angelica and ginger, and Chinese berry tea with lily bulbs and red dates. “We are glad to invite at our Centre all those who are interested to know more about traditional Chinese medicine, traditional Chinese martial arts and traditional Chinese philosophy. Visitors can also enjoy our traditional Chinese garden which though small, it incorporates all the typical philosophical ideas and most important elements. Stones in the garden represent the body of the world, like hills and valleys. Water is the spirit of the world providing oxygen, like blood running through the veins. The pavilion is always located at the best point where one can watch the sunset and the sunrise, and meditate about life or simply relax and have a rest. 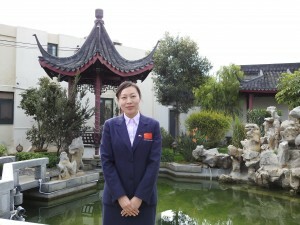 Our patients find this garden optimal to calm down and to escape from the outside world where pain ceases to exist, at least for a short time,” concluded Ms Han. For more information, one can contact the Mediterranean Regional Centre for Traditional Chinese Medicine on 2169 1799.